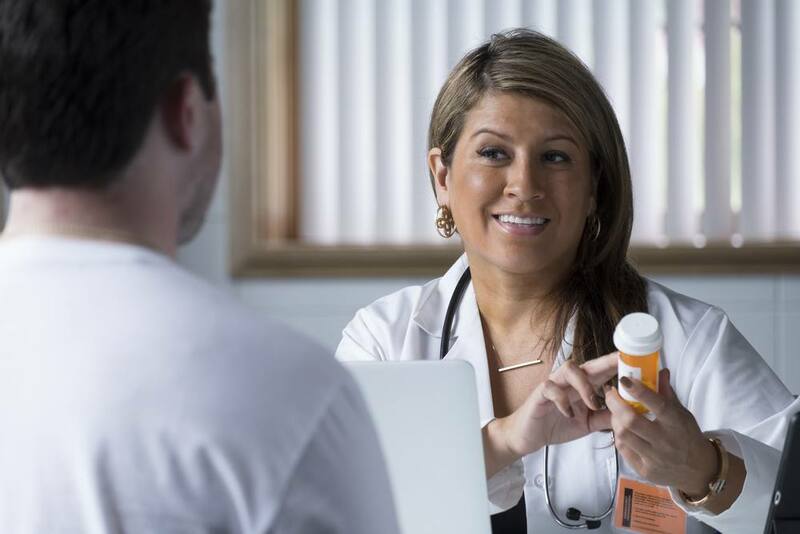 ROCHESTER, Minn. – Nearly a third of patients responding to a Mayo Clinic survey said they used none of the opioids they were prescribed after surgery. The research findings, presented Thursday, April 19 at the American Surgical Association annual meeting, also show that only about 8 percent of patients disposed of their remaining opioids. “This research provides a road map for physicians and surgical departments. It shows there are certain surgeries and types of patients who are likely receiving significantly more opioids than needed,” says Elizabeth Habermann, Ph.D., who is the senior author. Dr. Habermann is the Robert D. and Patricia E. Kern Scientific Director for Surgical Outcomes. In addition, the findings identify factors that can help develop guidelines and optimize opioid prescriptions patients receive after surgery. Based on this research and the team’s previous findings, Mayo Clinic has implemented evidence-based opioid prescribing guidelines specific to surgical areas, beginning with the Department of Orthopedic Surgery. There, the guidelines already have led to a considerable reduction in opioid prescriptions. As one example, the median amount prescribed dropped by half for total knee and total hip surgeries. “These new Mayo Clinic guidelines allow prescribers to tailor their prescribing to address the needs of patients who need very little or no opioids, along with those who need more pain control, while still optimizing and reducing prescribing across the board,” says lead author Cornelius Thiels, D.O., a general surgery resident in the Mayo Clinic School of Graduate Medical Education. The researchers add that when patients don’t dispose of their excess opioids, more of the drugs are available for potential use by others who didn’t receive the prescription, contributing to the opioid issues facing the U.S. They say reducing prescriptions, when appropriate, and educating communities on proper disposal will reduce that risk. The complete manuscript of this study and its presentation at the American Surgical Association’s 138th annual meeting is anticipated to be published in the Annals of Surgery, pending editorial review. Dr. Thiels, a former surgical outcomes research fellow in the Mayo Clinic Robert D. and Patricia E. Kern Center for the Science of Health Care Delivery, will present at the conference.